HILL AIR FORCE BASE, Utah (AFNS) -- Airmen of the 388th and 419th Fighter Wings have been preparing the F-35A Lightning II for combat readiness since the first operational aircraft was received in September 2015. Gen. Hawk Carlisle, the commander of Air Combat Command, has said he expects the jet to reach initial operational capability sometime between August and December. Aircrew and maintainers at Hill Air Force Base’s fighter wings say they’re confident in the combat ability of the aircraft. So far, they have flown more than 854 sorties with a 91 percent mission effectiveness rate. The wings’ 21 combat-ready active and reserve pilots put the aircraft through its paces during training sorties at the Utah Test and Training Range and a deployment to Mountain Home Air Force Base, Idaho, in June. 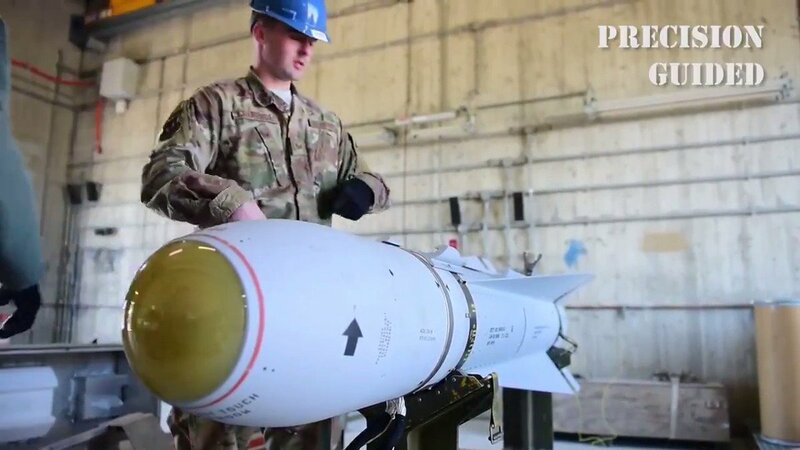 The pilots have trained against fourth-generation “aggressors,” like the F-16 Fighting Falcon and F-15 Eagle, and also low- and high-end surface-to-air threats, said. Lt. Col. George Watkins, the 34th Fighter Squadron commander, a former F-16 pilot with four deployments to Iraq and Afghanistan. All the pilots have deployed either live or inert GPS and laser guided munitions against ground targets and the aircraft are performing well in a basic close air support role. “We’ve had really good feedback from the (special forces on the ground that) we’ve been working with over the course of our CAS training,” Watkins said. As a multi-role stealth fighter, the F-35 can perform basic CAS missions, air interdiction and limited suppression of enemy air defenses. These mission sets will expand with the weapons suite as the program matures, Watkins said. Twelve of the 15 operational F-35As at Hill have received the required modifications and software upgrades to deploy. The modifications included a fuel system upgrade that allows for higher “G” limits and another provides protection against lighting. 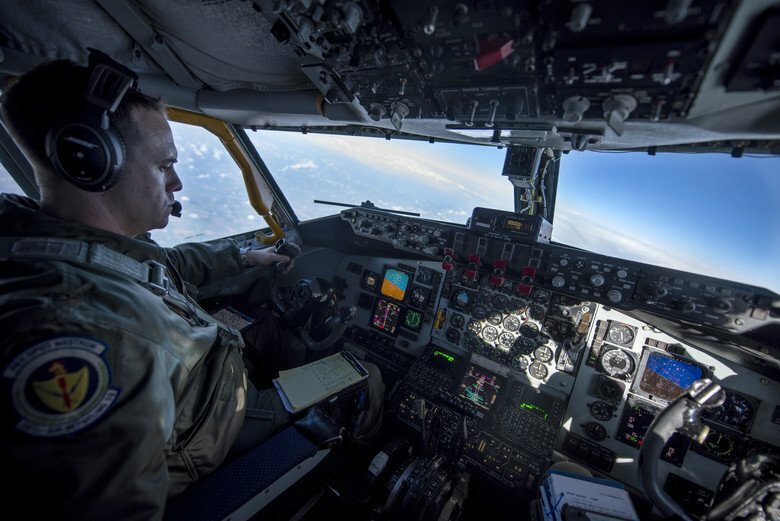 The aircraft have also received software upgrades, which corrected radar instability issues that popped up with the initial fielding of jets. Because of their progress in the past 10 months, Airmen expect the improvements and capabilities will only continue. “I went through F-35 training about a year ago and the jets we’re flying now are very different from the jets I learned to fly on at Eglin AFB, (Florida,) just 12 months ago,” Watkins said. There are currently more than 220 F-35 maintainers at Hill AFB, and that number will continue to grow as 78 jets are delivered through the end of 2019 and three F-35 squadrons are stood up. Anderson said the current cadre is a “dream team” of hand-picked maintainers from Luke AFB, Arizona, and Eglin AFB -- where the Air Force began training Airmen and testing the aircraft. It takes roughly 12 months to transition a fourth-generation maintainer to a fifth-generation platform. At full strength, there will be approximately 1,600 maintainers. While it will be a challenge, Anderson said, there is an extensive plan in place and he doesn’t foresee any shortfalls in maintainers or pilots. The current version of the Autonomic Logistics Information System is fully deployable and improvements are in the works. An IOC declaration is just “the starting gate” for the wings, said Anderson, but Airmen are excited for the future.